The Buzz in a Bully app features ways to help a child get through their troubles with bullying. The app offers confidential support and empowering resources. Schools will be able to download a customised app to all school devices, and students will also be able to download it onto their own devices. Children can report bullying happening to them or a friend and get support from their school welfare team. 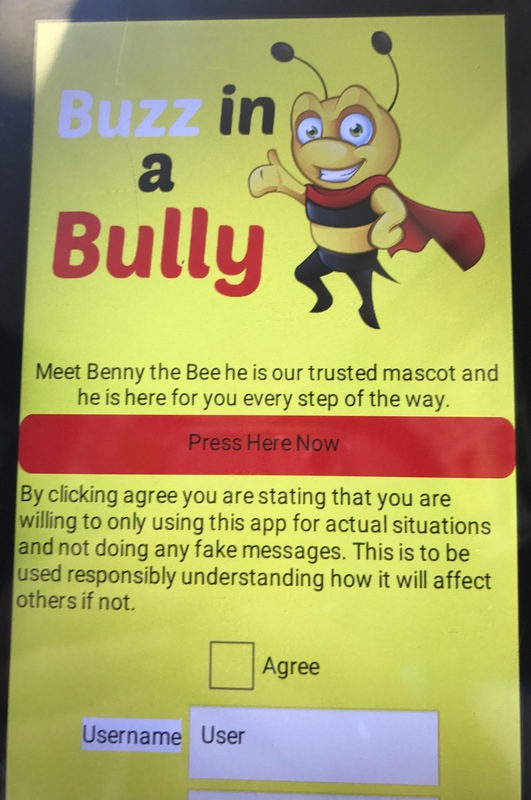 The Buzz in a Bully app is a trusted companion and support for children in difficult times.